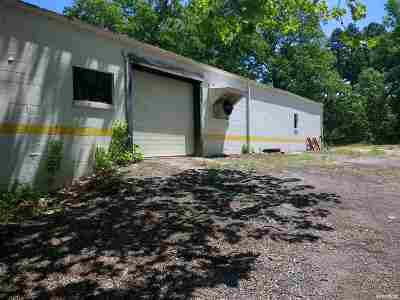 Great shop/office for contractors, general contractors, or those looking for a man cave. 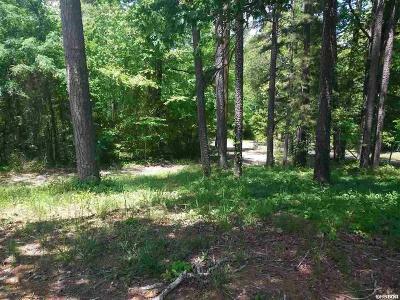 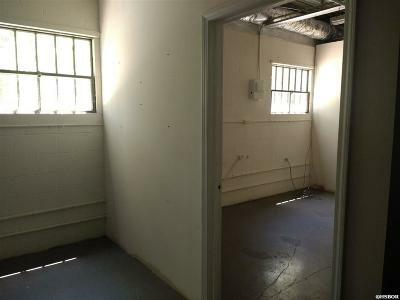 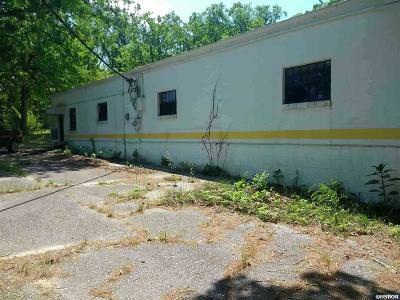 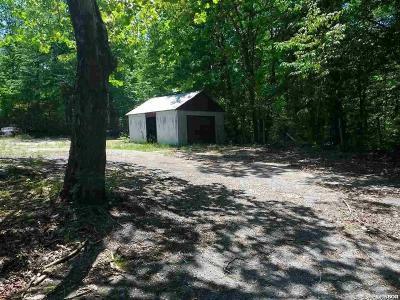 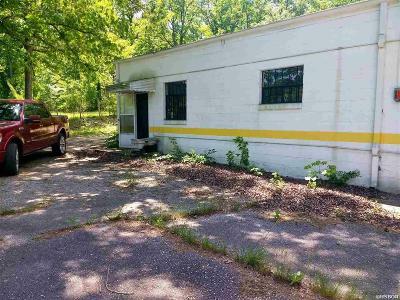 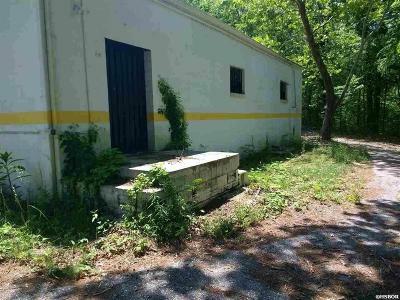 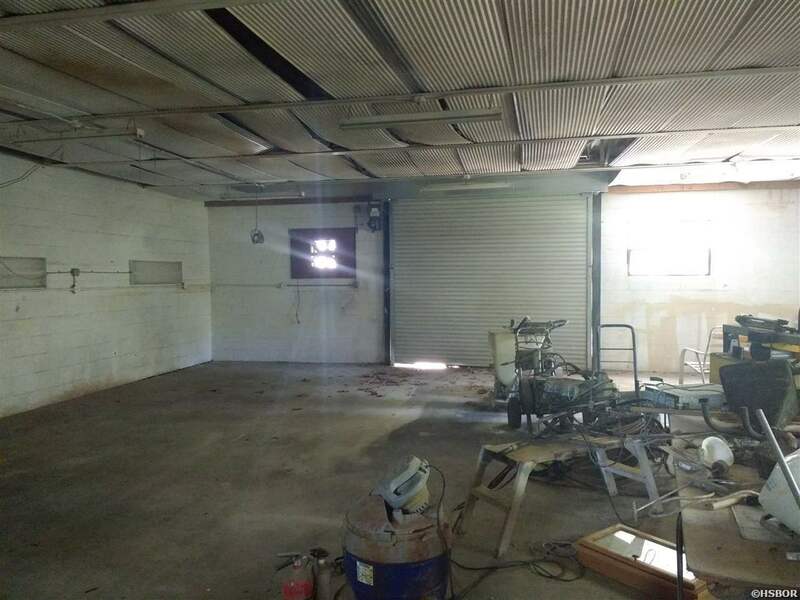 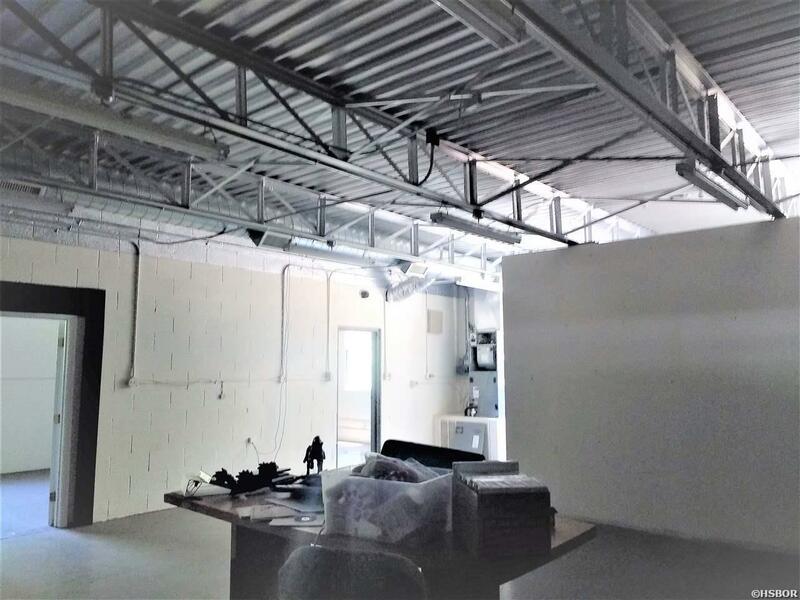 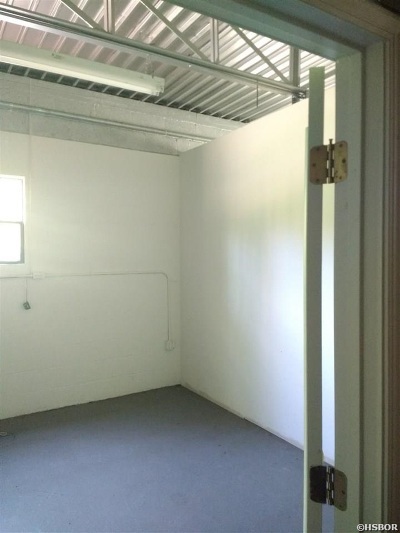 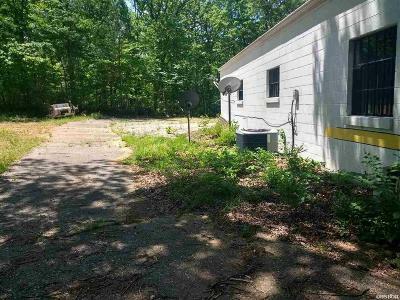 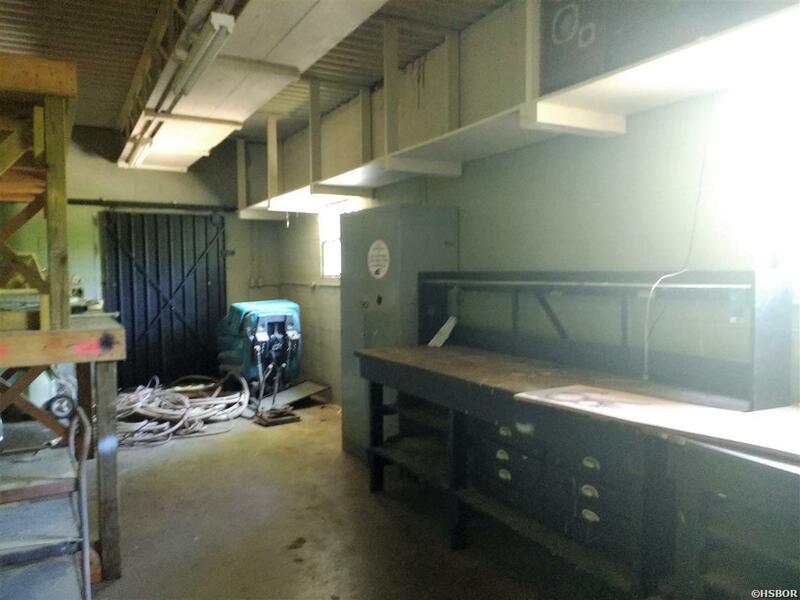 Building is fully fenced and has a kitchen, bathroom, 4 separate office spaces and shop area with overhead garage door. 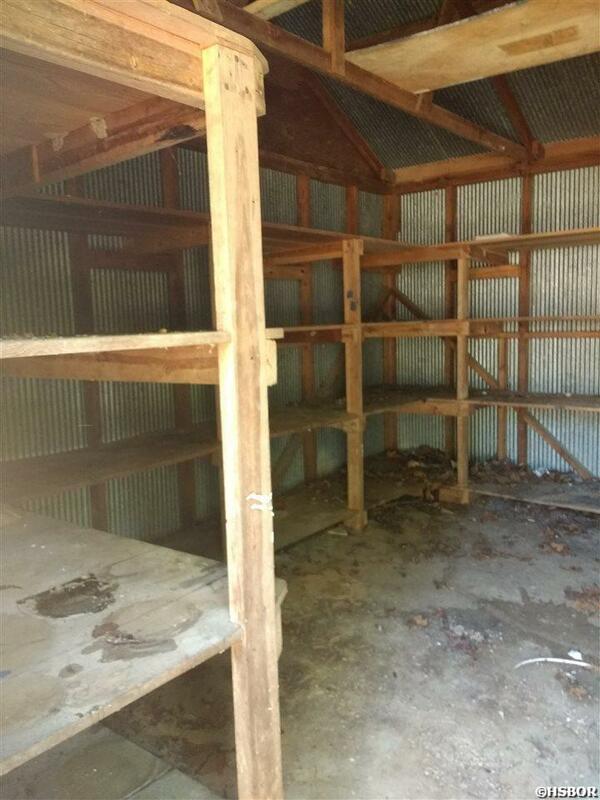 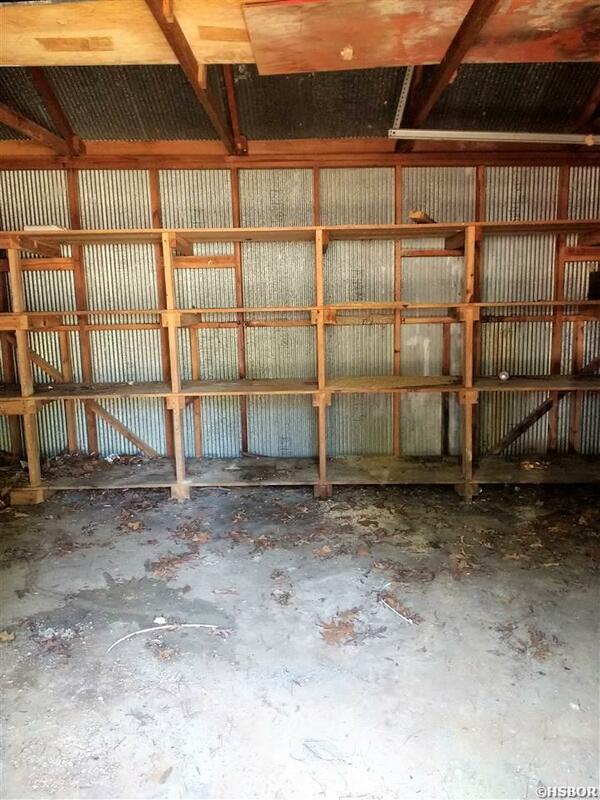 Also has a 16X20 storage area on the property with shelving. 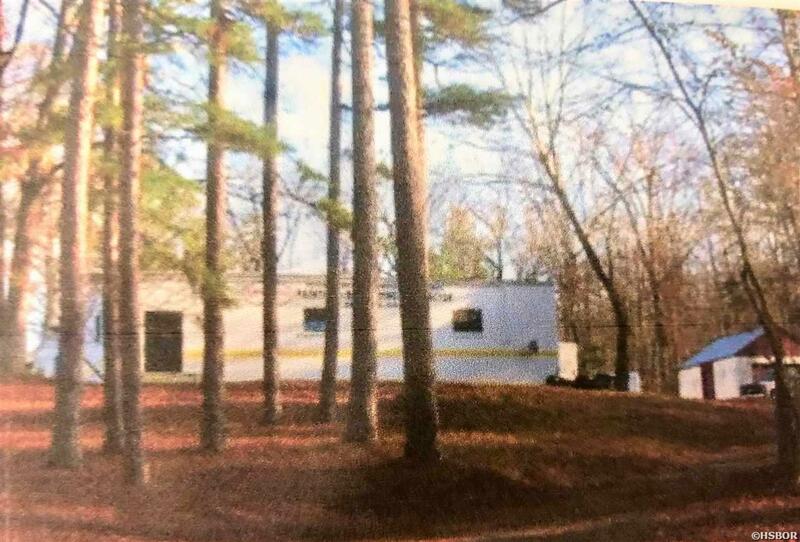 Possible Owner Financing!!!! 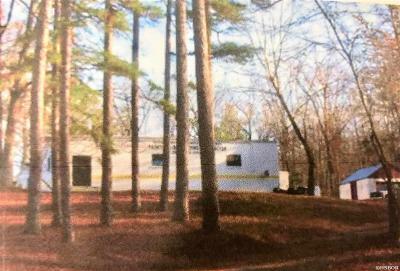 Call Agent for details!